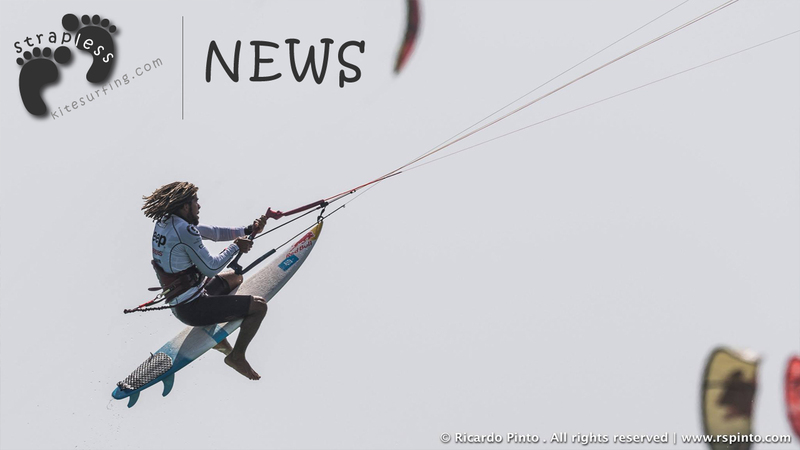 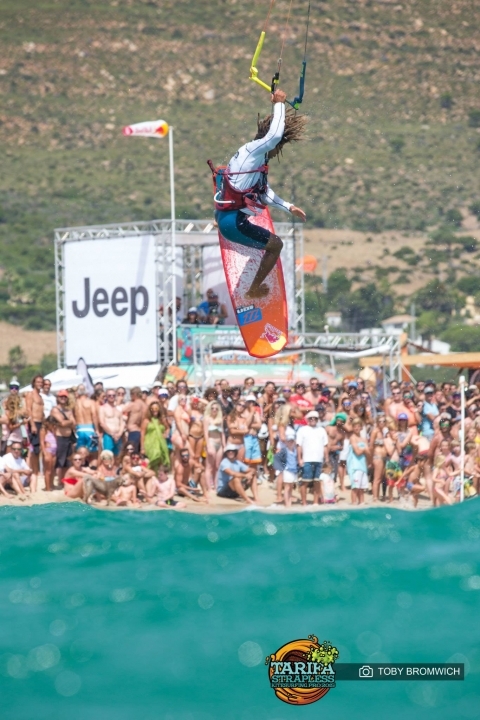 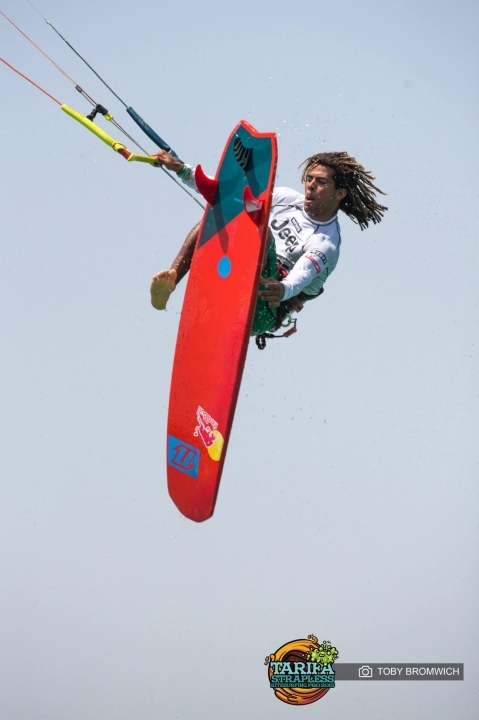 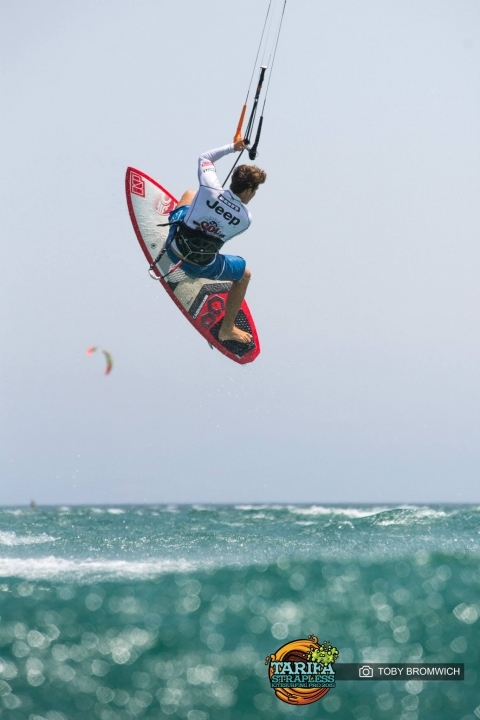 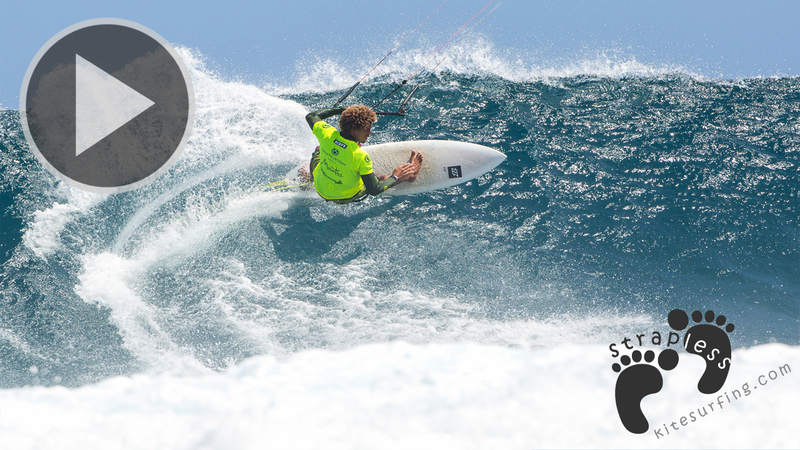 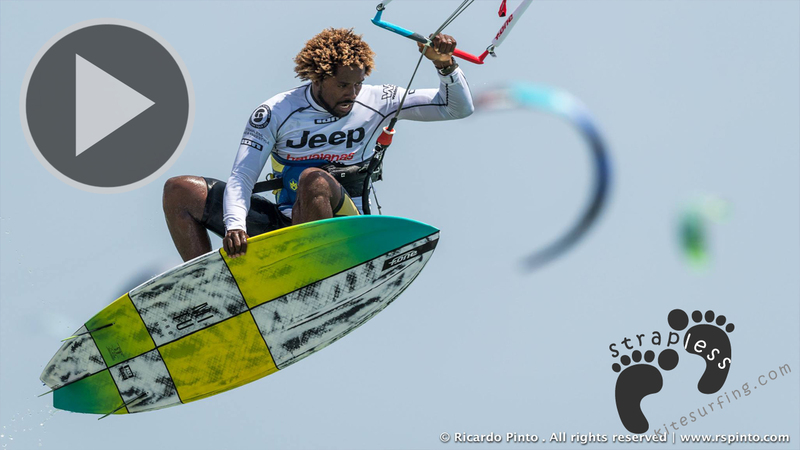 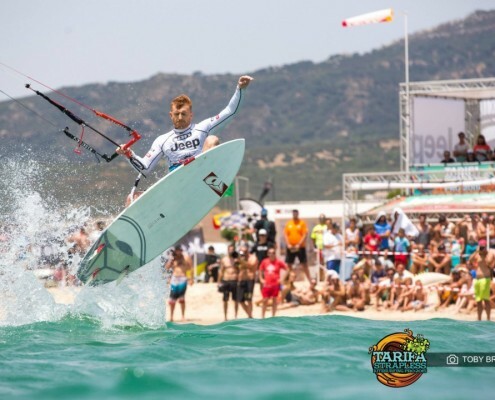 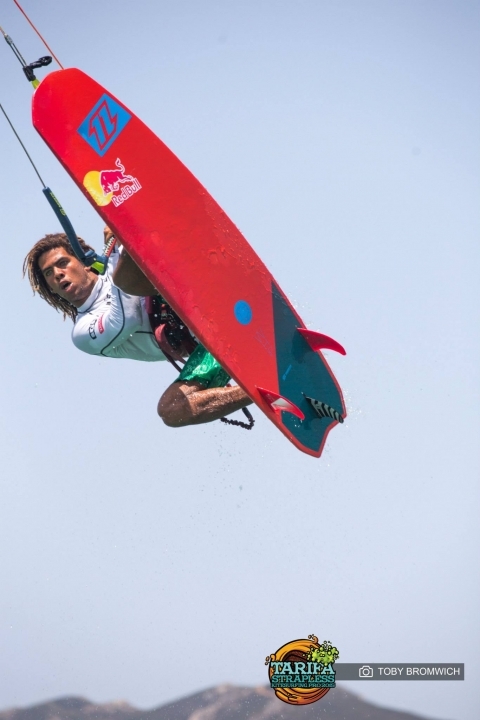 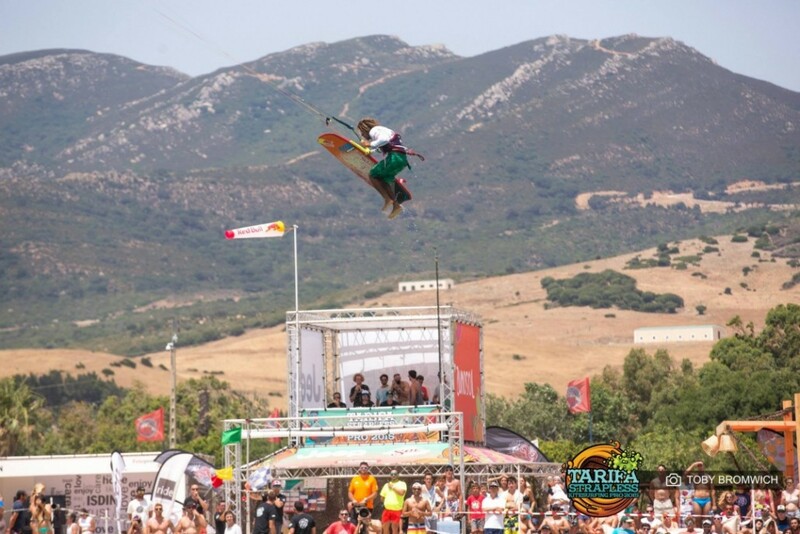 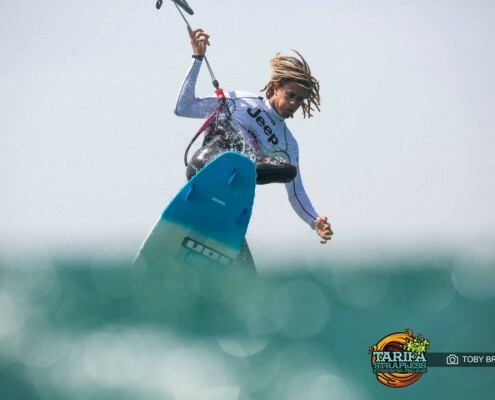 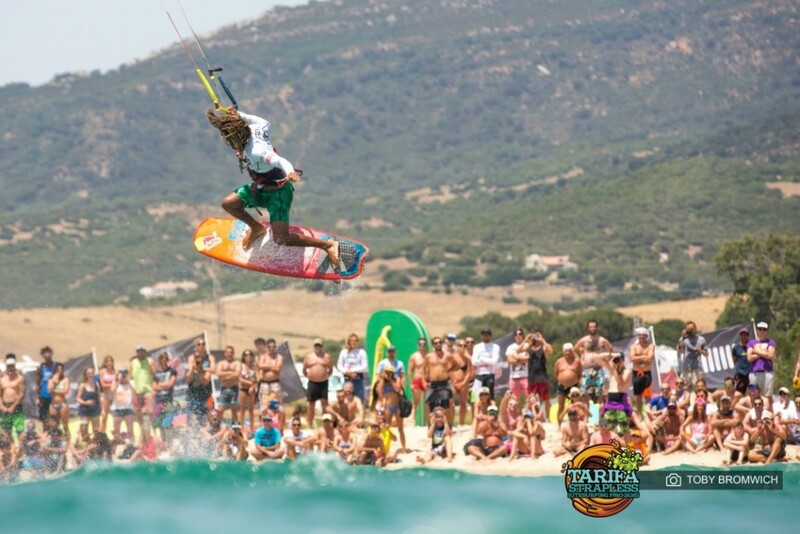 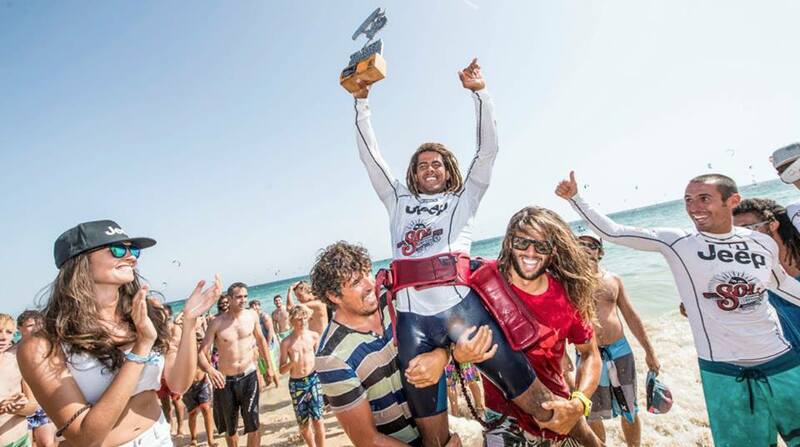 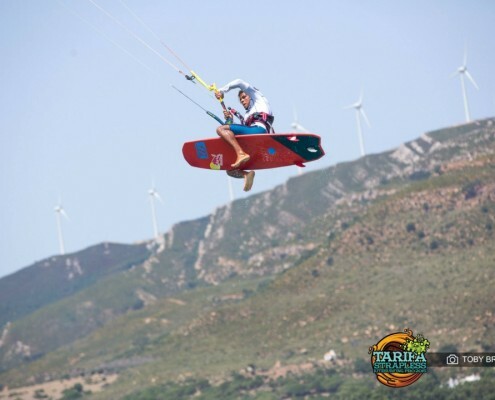 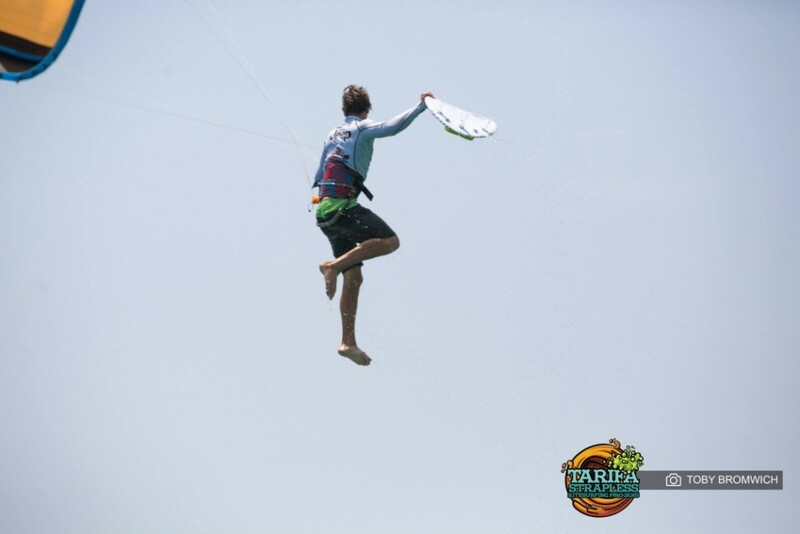 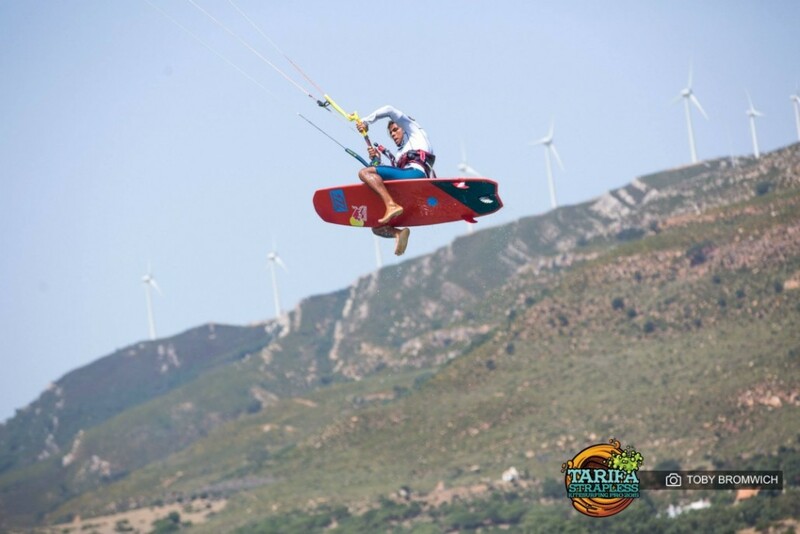 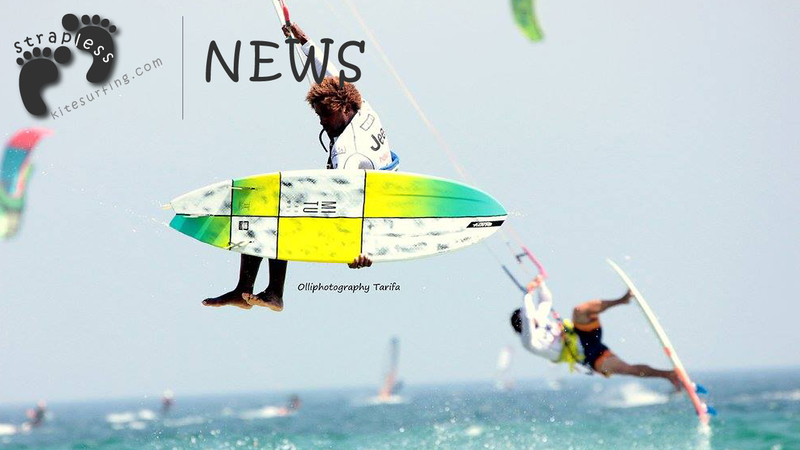 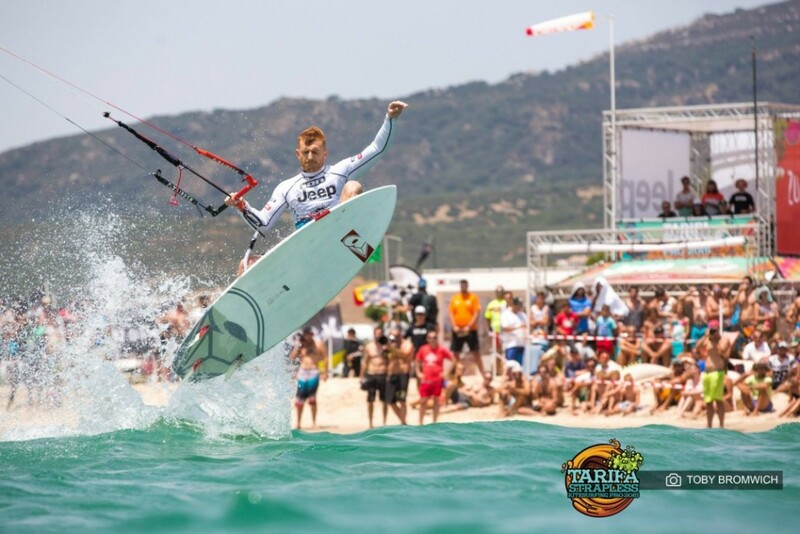 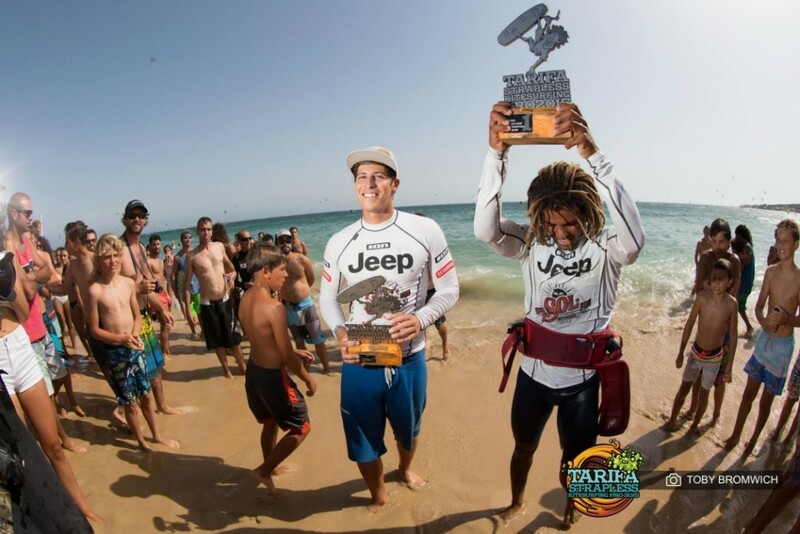 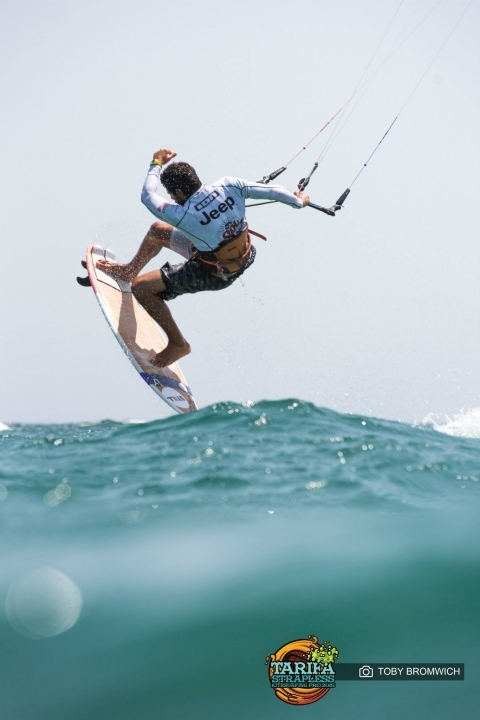 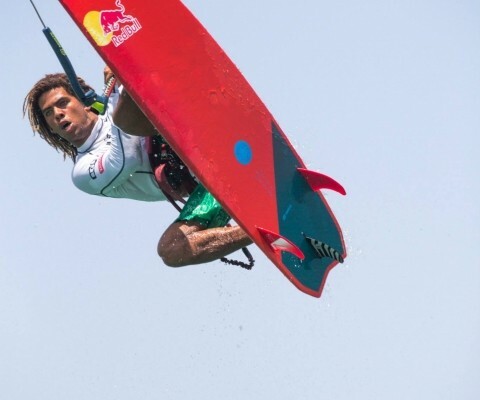 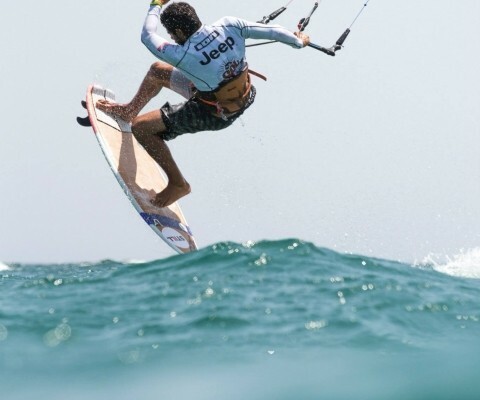 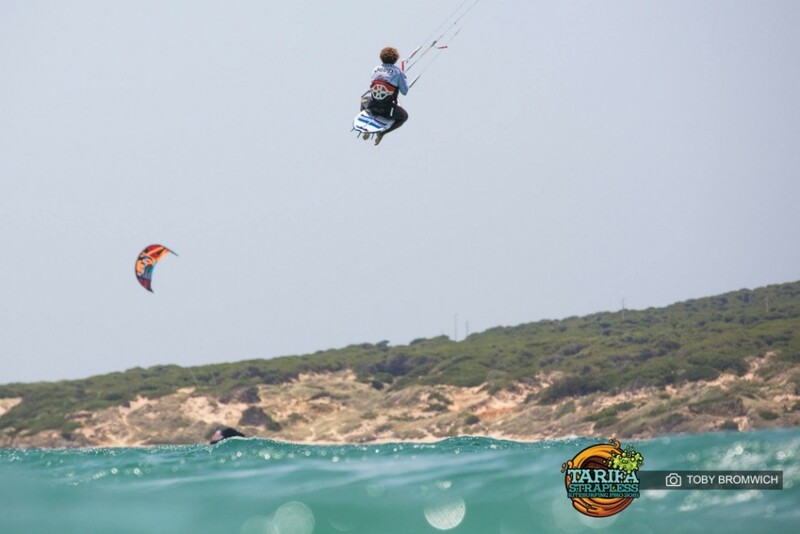 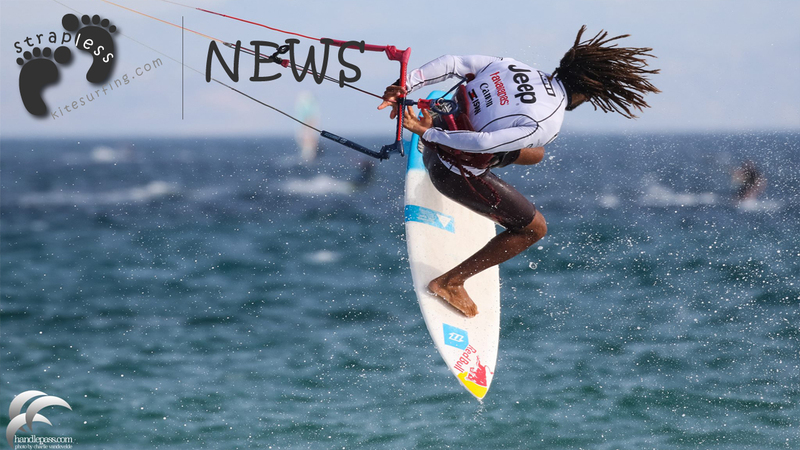 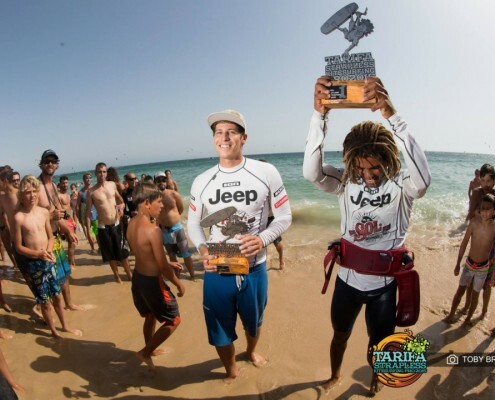 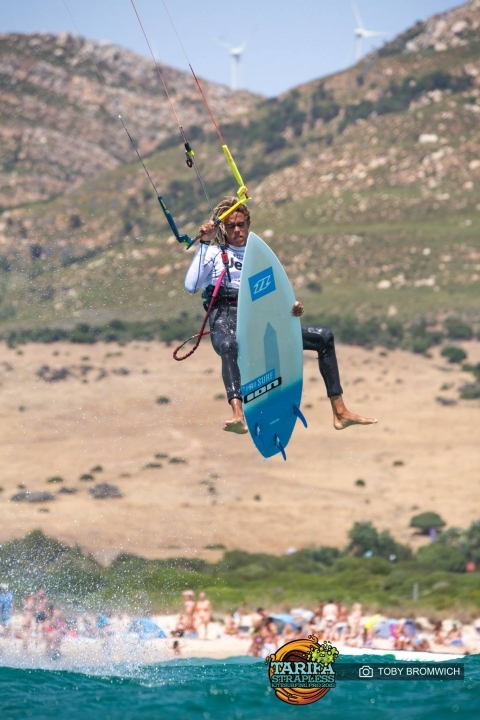 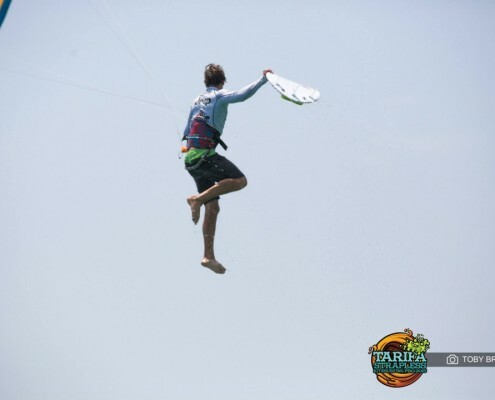 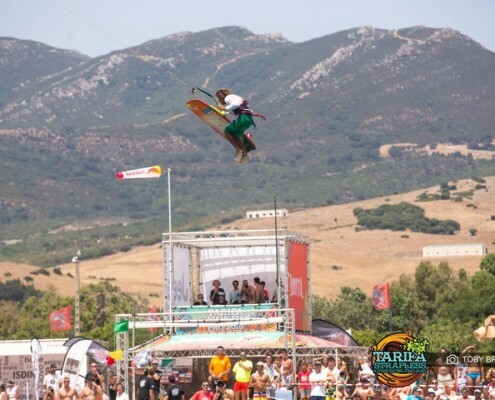 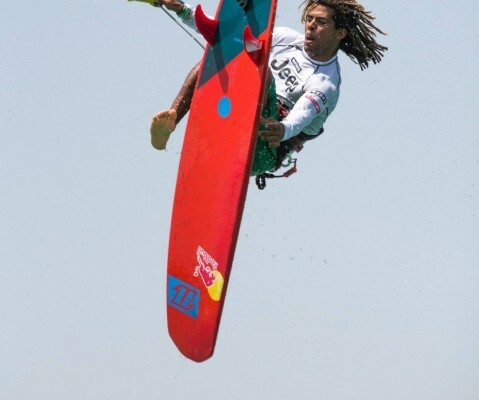 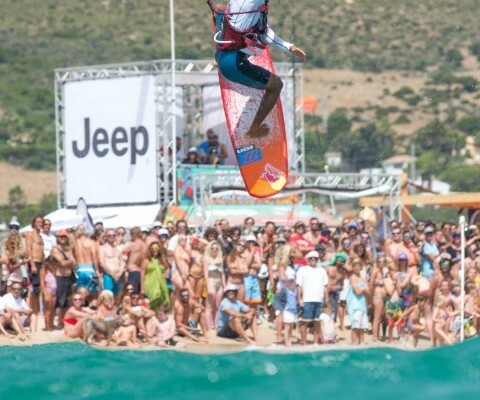 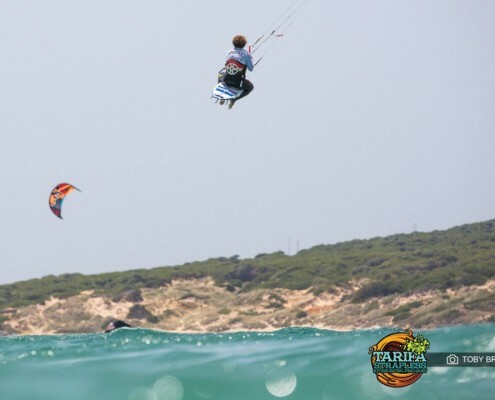 Airton Cozzolino Lopes is “El Rey” (the King) of the Tarifa Strapless Kitesurf pro 2015. With a bunch of sick tricks in a good Andalusian atmosphere, Airton won the final against Keahi De Aboitiz, Matchu Lopes ranks 3d, Paulino Pereira 4th Mitu Monteiro took the 5th place. 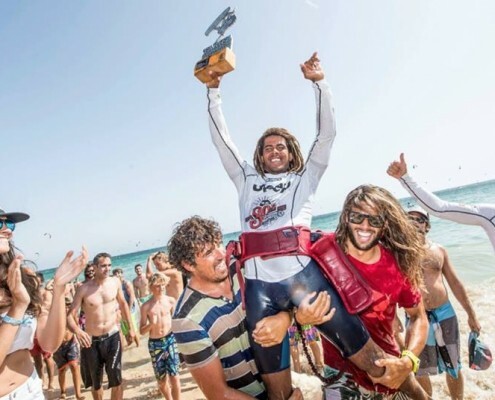 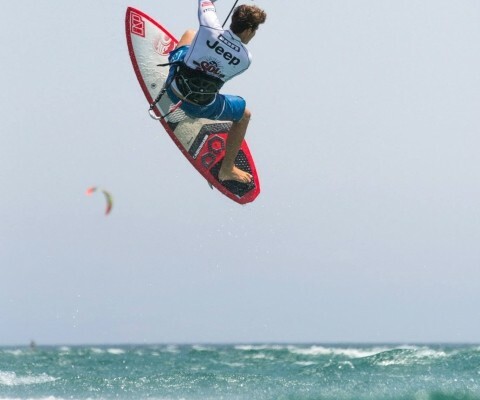 Proof that Strapless Kitesurfing has won acclaim, the PKRA strapped champions Aaron Hadlow, Alex Pastor and Liam Whaley came to support their strapless Bro’ in Playa de Valdevaqueros fighting for the title in consistent Levante, the local East wind. 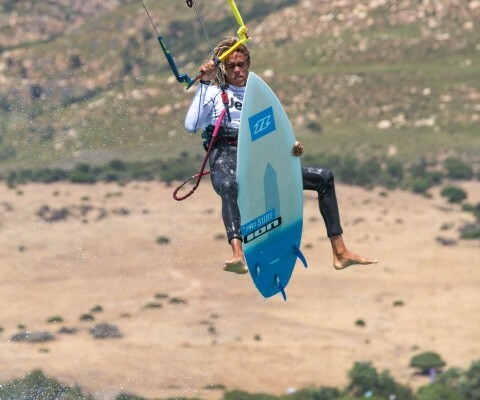 Big up, keep the stoke on strapless kitesurfing ! 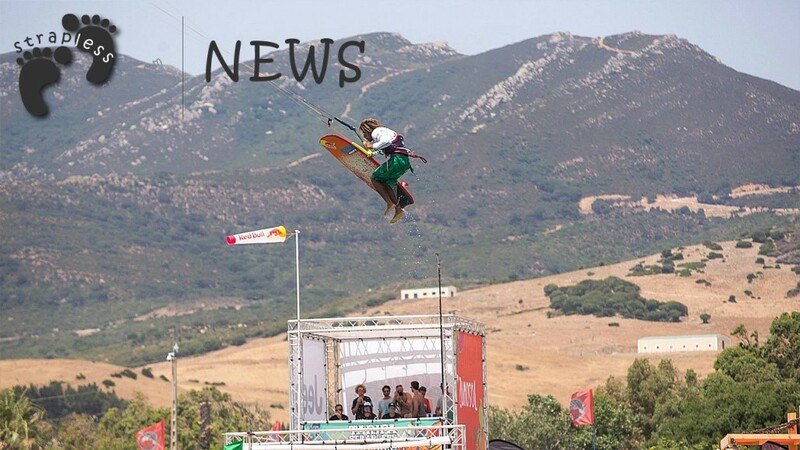 Waiting for the best trick results today, have a look on Toby Bromwich’s pics.